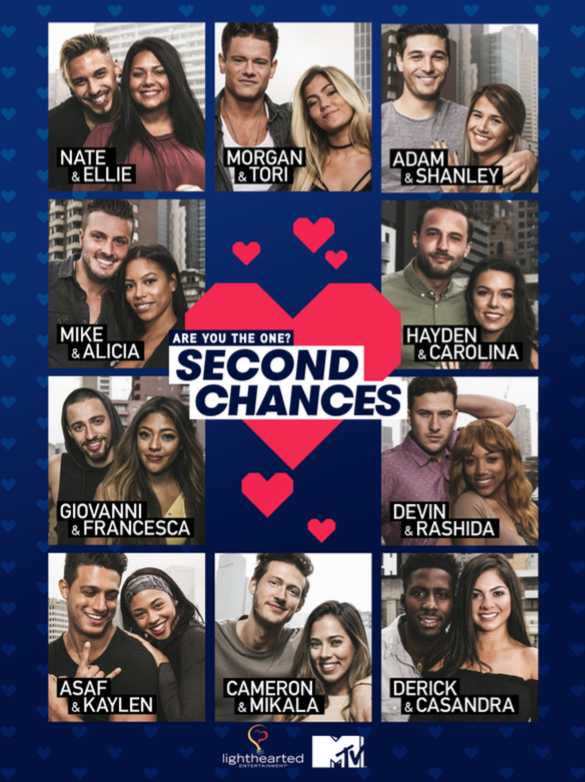 An all-star group of AYTO Perfect Matches are traveling to an international city for the chance to win up to $250,000 and prove who the ultimate AYTO couple really is! These Perfect Match pairs will compete against each other in wild missions that take them around the city in hopes of adding money to their shared bank. The pairs will then be put through the ultimate test of trust as they are given a choice to share the money they’ve won so far and continue the game….or take it all for themselves and leave their partner with nothing! In a game that’s all about relying on your partner, whose bond will be broken…and who will come out stronger, and richer than ever?